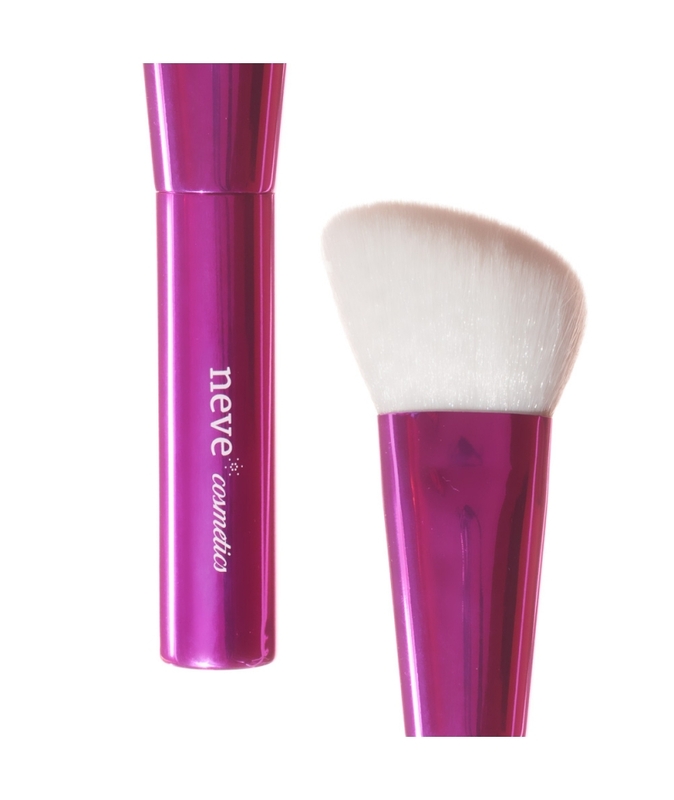 Agile angled brush to sculpt the face. 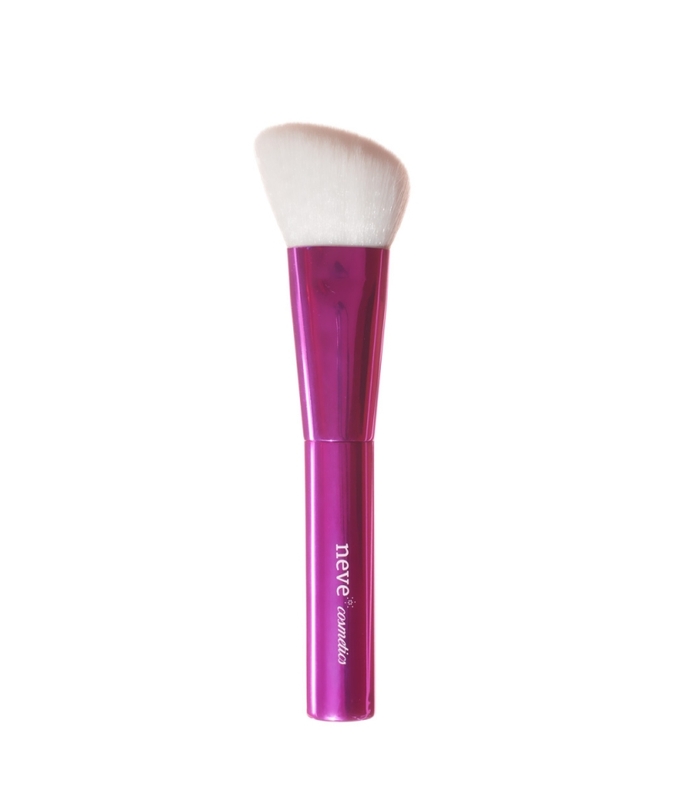 Diagonal bristles are perfect for shading and shaping with blushes, highlighters and bronzers. Applications: blushes, bronzers, face powders, highlighters and contouring products. Max. brush lenght: 15,00 cm. Max. hair lenght: 3,00 cm. Max. hair width at the base: 2,50 cm. Max. handle width: 1,80 cm.